Winner of the Western Canada Music Award for Best Pop Album of the year and long-listed for the Polaris Prize, IMAGINARY CITIES will be playing Phog this Thursday, March 21st. This 5-piece from Winnipeg has been stirring up a storm across the country, with subtle flavors of soul and R&B in the midst of their rich pop-rock palate. Joined by fellow Winnipeg-born indie pop outfit BOATS and post-pop rockers FOAM LAKE from Saskatoon. 19+ welcome, $10 at the door. Singer, songwriter, scribbler. Originally from Canada, now in Pittsburgh, Pennsylvania. By day, I support an international organization of voice teachers and therapists. By night, I entertain drunk people with pop songs. Somewhere in between, I write about music, love, letting go, and my quest for immortality. 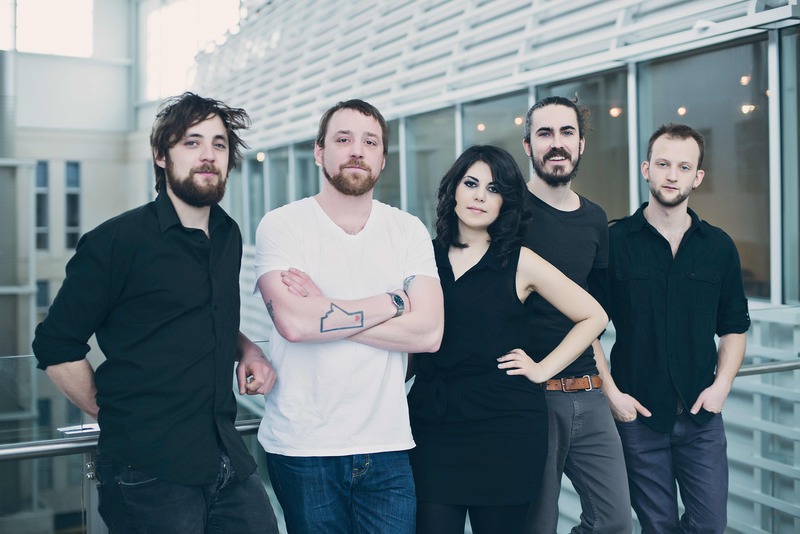 This entry was posted in Uncategorized and tagged Canadian Music Week, Chasing the Sunset, Fall of Romance, foam lake, Imaginary Cities, phog, Saskatoon, Western Canada Music Award, windsor, winnipeg. Bookmark the permalink.